Image by: Eileen Buckley, WBFO News. 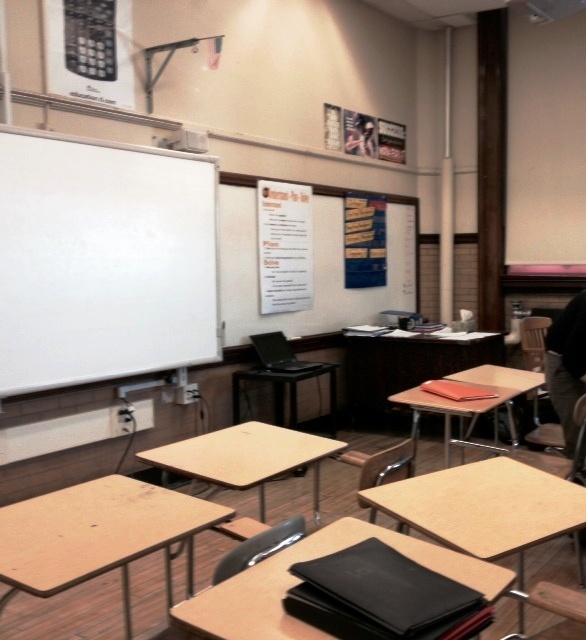 The first piece talks about why New York State chose Common Core. The second piece talks about the implementation of Common Core in New York. The third discusses the standards themselves. The fourth goes into detail about the New York State assessments and teacher evaluation system. The final installment talks about Common Core's uncertain future. This piece talks about the uncertain future of the Common Core learning standards in New York State. This piece discusses the New York State tests and teacher evaluation system tied to Common Core. This piece breaks down the Common Core learning standards themselves. This piece discusses the implementation of the Common Core learning standards in New York State. This piece talks about why New York State adopted Common Core.